We’re pleased to announce that Oehme, van Sweden has launched a new website at www.ovsla.com. The new site includes a blog, and as a result, we will no longer be posting to this WordPress blog and will be shutting it down in the next month or two. In the meantime, we encourage those who have subscribed to the blog by email to subscribe to the new blog on our website. 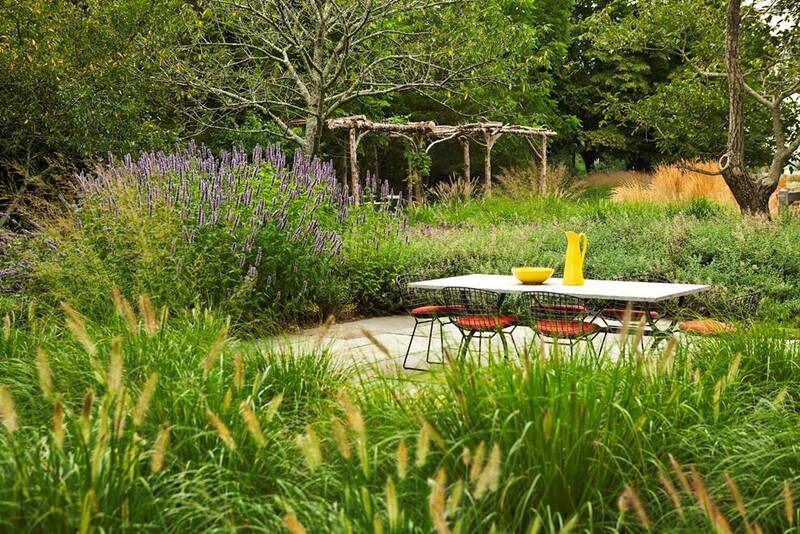 You can do this, and read our latest blog post on Eric Groft’s talk at the Parrish Art Museum’s Landscape Pleasures event, by clicking here: http://ovsla.com/east-hampton-garden-designed-by-ovs-featured-in-parrish-art-museum-tour/. The “subscribe by email” form is located in the right sidebar. Is there a better announcement of spring then the first glimpse of a Snow Drop? 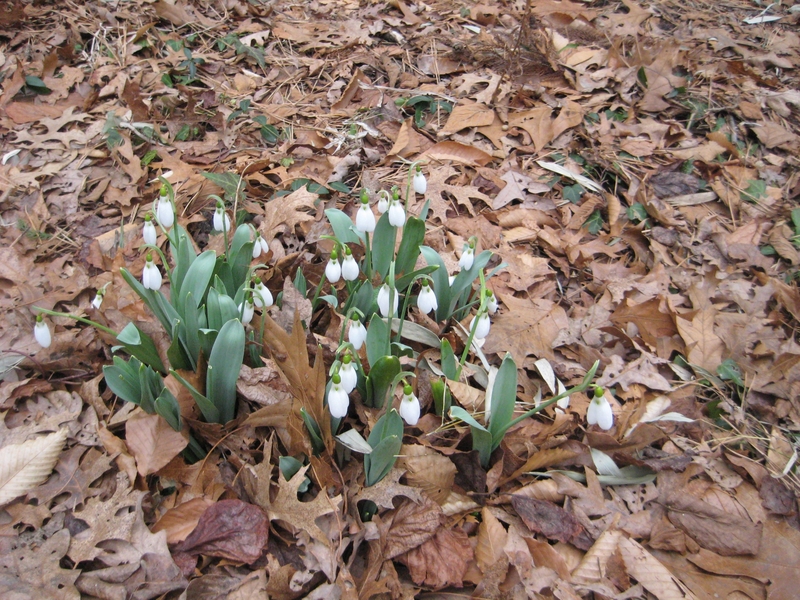 There is none more elegant and regal than this Galanthus elwesii seen at Jack Lenor Larsen’s Longhouse Reserve in East Hampton, NY on Thursday March 10th. While the rest of the east coast was drenched with grueling rain the east end of Long Island was chilly and partly cloudy with brief rays of sunlight peaking through the clouds. The Elwesi Snowdrop boasts giant white flowers with predominantly green inner segments and broad, often glaucous foliage. It grows to between 4 and 5 inches high (7+cm). As seen here, the Galathnus Elwesii has lovely, nodding, 3 lobed, bell-shaped, clear white, fragrant flowers; and inner segments, resembling a corona (often green-tipped). It blooms here in the late fall, throughout the winter and into spring. This is a great flowering plant for rock gardens, woodlands and the fronts of borders. It performs best in shade in rich, well-drained soil. 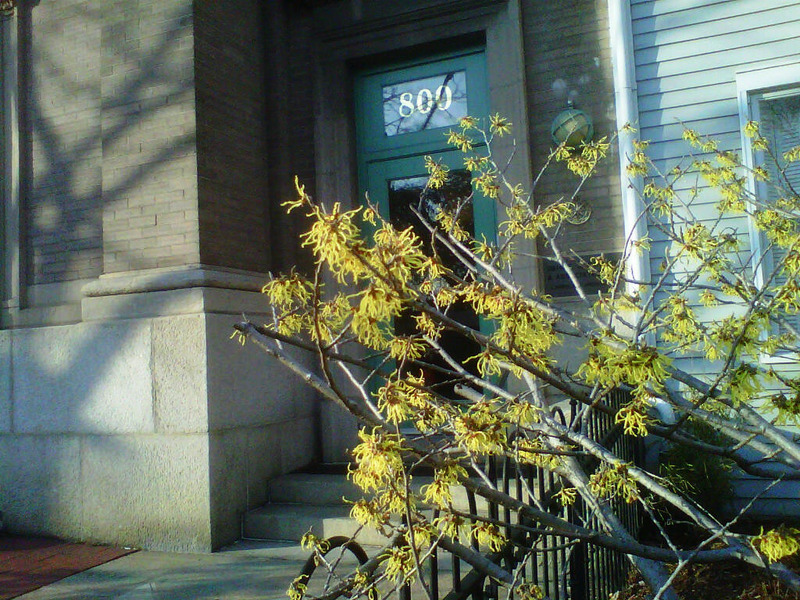 Our Hamamelis ‘Arnold Promise’ is blooming and quite fragrant this week. This dependable late February bloomer reminds us of what is around the corner. It’s time to cut back your perennial garden in preparation for spring! 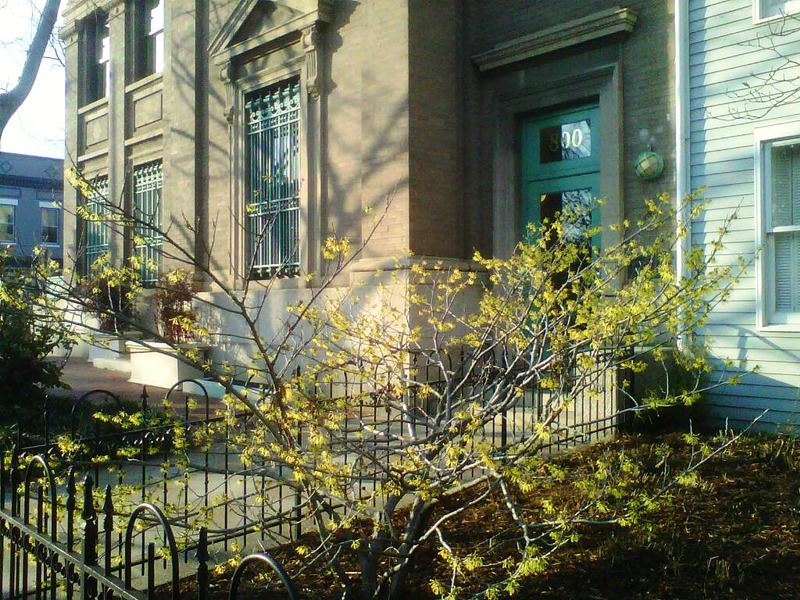 We highly recommend this deciduous, medium size flowering shrub for your front garden. As one of our favorites among the woody plants, the hybrid Chinese witch hazel ‘Arnold Promise’ flowers dependably for about a month from February to March. The bright bursts of highly fragrant tiny yellow blossoms will remind you of sunnier days ahead. Planted in sun or partial shade, it’s excellent in woodland gardens. Save the Date for a Celebration of James van Sweden! 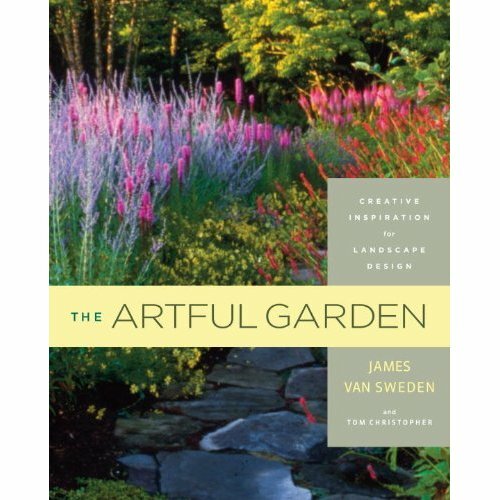 If you are an avid Oehme van Sweden follower, you’ve probably heard that our newest publication, The Artful Garden: Creative Inspiration for Landscape Design, was released February 1st, 2011. In celebration of the book’s release, the Cultural Landscape Foundation and the New York University’s Cantor Film Center will host an evening dedicated to the life and work of James van Sweden. The event will be held on Wednesday, March 16, 2011 at 5:30 pm. A screening of selections from the van Sweden Oral History project will be shown followed by a panel discussion with clients and colleagues. The Oral History includes a downloadable transcript of the interviews featured on the Web site, and reflections by 18 of his friends, family, colleagues, collaborators and co-workers about his life, career and legacy. There will be a book signing held at the conclusion of the event. 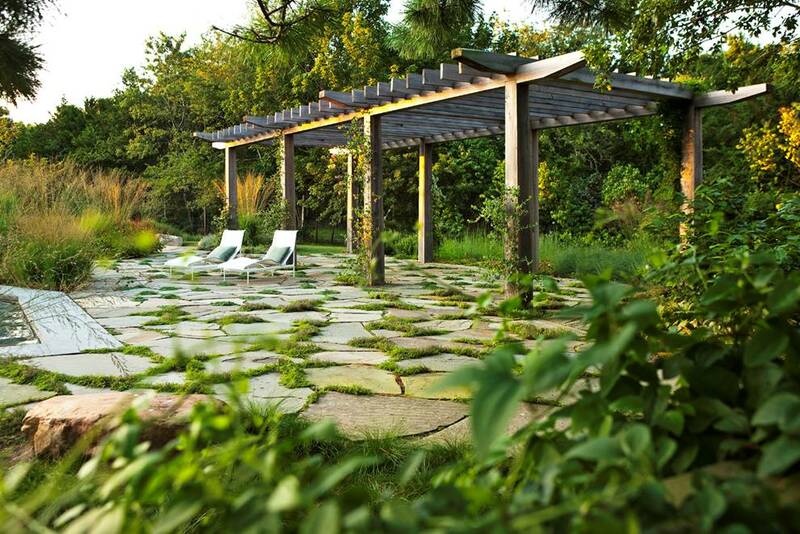 It is free and open to the public, courtesy of the New York chapter of the American Society of Landscape Architects, the Horticultural Society of New York and the New York Botanical Garden. Space is limited however, so reservations are required. James van Sweden’s book will teach you how to think in ways you could never imagine, while providing all of the tools and tips necessary to turn his inspiration into something amazing. Join us in New York on March 16th and help us celebrate the hard work and dedication of an amazing landscape architect. 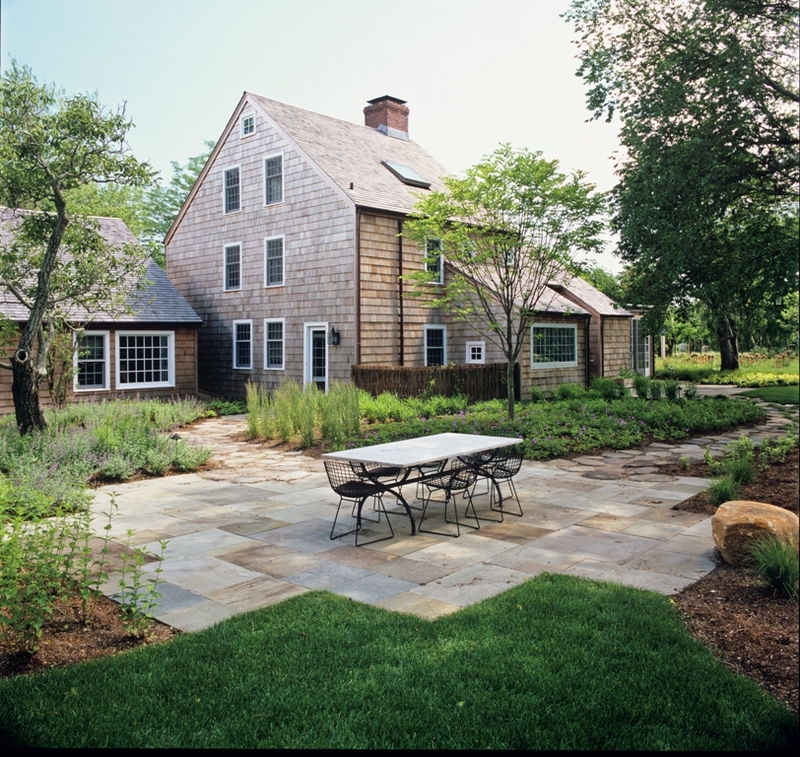 This September, Oehme van Sweden principal, Eric Groft, will lead members of the Scott Arboretum on a tour of the lush East Hampton garden in The Springs on September 22nd of 2011. The Scott Arboretum is the campus of Swarthmore College in Swarthmore, Pennsylvania. The members of the group are avid gardeners and many are regular volunteers at the Scott Arboretum. The Arboretum has invited several members to join them on a four-day, three-night excursion to travel the Gardens of Long Island from September 20-23, 2011. Jeff Jabco and Julie Jenney will guide each member to experience the beauty of various public and private gardens spanning from the Oyster Bay area to the east end of the North and South Forks. Here’s a glimpse of some of our work that will be featured during the tour. On Friday, January 7th, Oehme van Sweden principal Sheila Brady attended the sixth annual Historic New England Gala in Boston, Massachusetts. The Gala is a benefit supporting the Preservation Maintenance Fund, which helps to raise money for projects that contribute to the long-term sustainability of Historic New England’s properties. For the last century, Historic New England has worked to preserve the original architecture and culture that characterizes one of the loveliest regions in the United States. It is the oldest and largest regional heritage organization in the country. The black-tie event was held at the Fairmont Copley Plaza Hotel in Boston. Bunny Williams, world-renowned interior designer and garden expert, was featured as the guest of honor during the cocktail and dinner hours. Rare items from Historic New England’s collection were on display for everyone’s viewing pleasure. The Roseland Cottage in Woodstock, Connecticut is just one of the 36 Historic New England properties. All proceeds from the gala went directly to the preservation fund and were matched one-to-one by an anonymous foundation. If you would like to make a contribution to the fund, visit Historic New England’s Online Shop. To learn more about the Preservation Maintenance Fund, please call 617-994-5951.